A custom-designed blend of music enhances the comfortable ambiance combining the grit of classic blues, rock, soul, and funk with modern day selections.  Whiskey Tango Foxtrot’s timeless spirit, ambiance, food and drink are tailored to provide enjoyable and memorable experience for guests to gather and socialize. 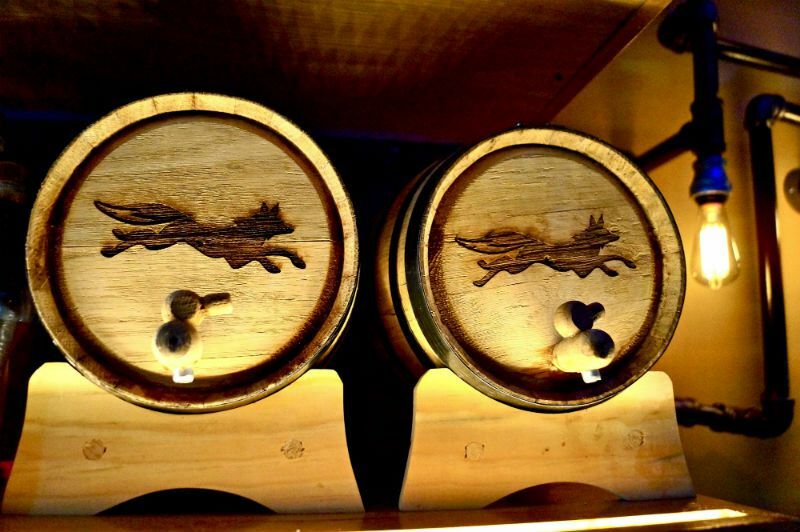 Over 90 whiskeys, 30 beer taps and handcrafted cocktails are featured, which are complemented by a simple, craveable menu of home-style classics with a unique modern twist. 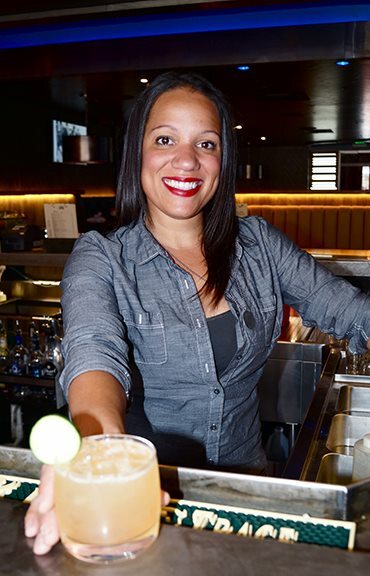 "I have never had one complaint and I’m there at least 2 times a week with coworkers, friends, business meetings… Boozed up milkshakes, great liquor selection, friendly staff, great atmosphere and an awesome rooftop."